Austin Wholesale Decking will aid you in the design of your deck, a backyard extension to your home. 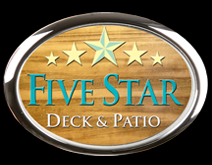 Let one of our design professionals assist you in designing and building your backyard deck.Our design professionals will work hand in hand with you to produce the most usable and enjoyable deck. Your backyard deck will bring years of pleasure and untold fun, and increase the value of your home at the same time. 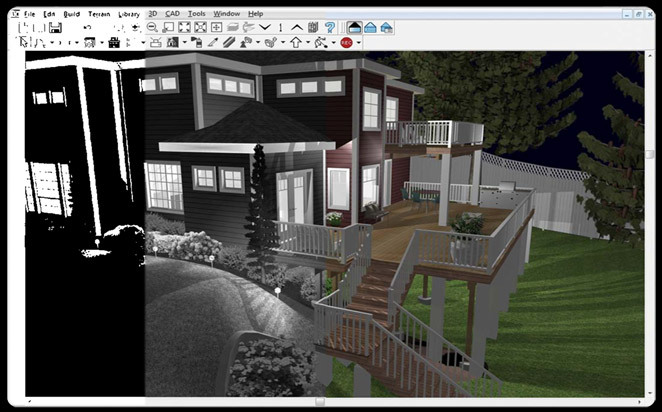 All the end of the deck design process, when you are completely satisfied, you will be provided with drawings and a bill of materials for your new desk, including all required decking, framing, and accessories needed. Please take a moment to read some very helpful information on our Before You Build Page. Enjoy designing your deck! If you have any questions please don't hesitate to contact us.